Exclusive: Guddan Tumse Na Ho Payega’s Guddan And Akshat To Celebrate Holi In Goa! The Jindals will be asked to visit Goa by a relative of Durga's. Who is he and what does he plan to do? Find out! 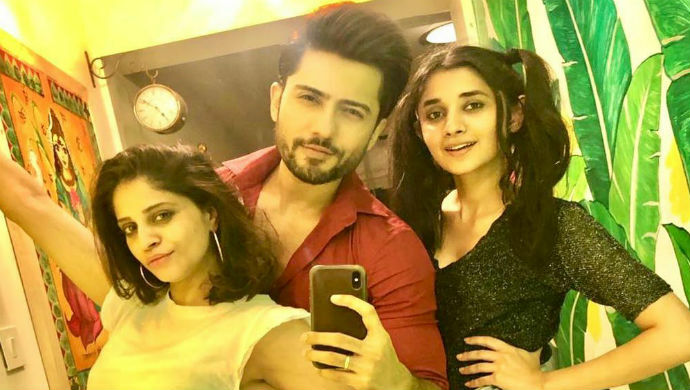 Holi is just around the corner and the cast of Guddan Tumse Na Ho Payega is all set to celebrate the festival of colours with a bang. 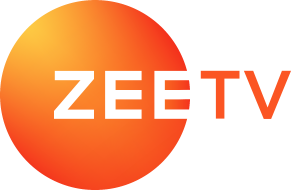 ZEE5 has exclusively learnt that Guddan, Akshat, Durga and the rest of the Jindals will be bringing in Holi in Goa! The cast of the show starring Kanika Mann and Nishant Malkani is currently in Goa, to shoot for the Holi sequence. In the show, we will get introduced to a new character- Rakesh aka Rocky- who will be played by actor Manan Joshi. Rocky is Durga’s brother and will invite the Jindals to celebrate Holi at his residence in Goa. Watch the latest episode of Guddan Tumse Na Ho Payega here. But all won’t be hunky dory in the Jindal world. Rocky, who is notorious by nature, will misbehave with Lakshmi. He will try and get close to her, in the pretext of putting colour on her. Guddan will notice his inappropriate behaviour and ask him to back off. But a stubborn Rocky won’t budge and will instead target Guddan and get back at her! Akshat will realize that Rocky is giving Guddan a hard time and will save her. This act of his, will bring AJ and Guddan closer, thus mending their relationship. We are excited for the Jindals’ Holi celebrations! Are you? Post your thoughts in the comments section below and catch all the episodes of Guddan Tumse Na Ho Payega, exclusively on ZEE5. Richa Chaddha In A Never-Seen-Before Glamorous Avatar, Is Worth Watching- Catch Cabaret On ZEE5! Kundali Bhagya 19 March 2019 Preview: Preeta To Confront Sherlyn About Her Pregnancy! 5 Times Vicky Kaushal's Instagram Screamed: How's The Josh? High Sir!